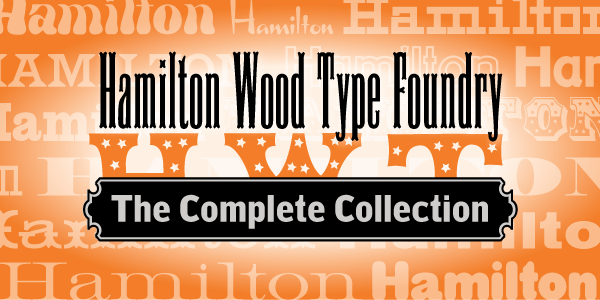 The Hamilton Wood Type & Printing Museum staff is honored to partner with New York-based graphic designer Louise Fili on her first font release project. 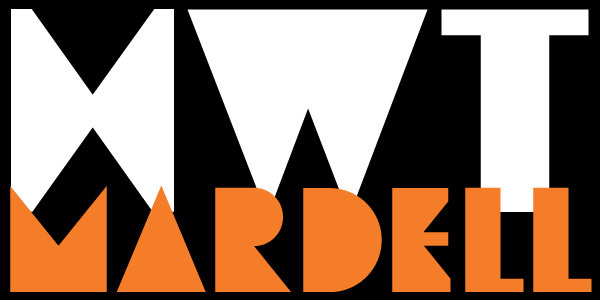 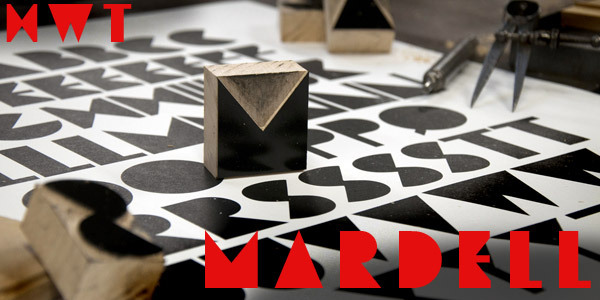 The new font, “Mardell,” is named for Hamilton retiree and wood type cutter Mardell Doubek. 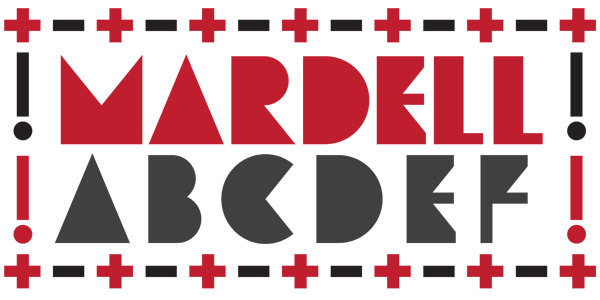 This is the fourth font to be cut for the museum as part of the Wood Type Legacy Project. 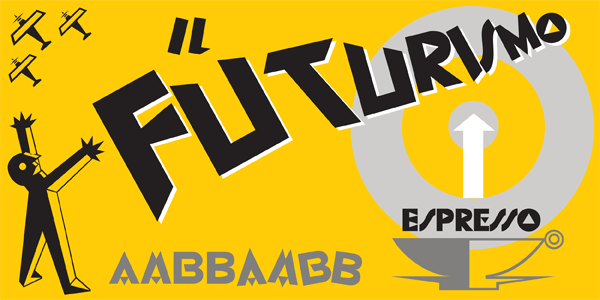 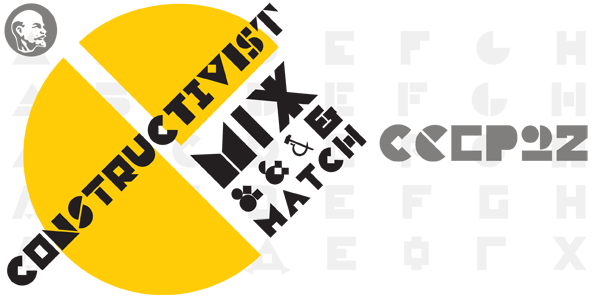 "The bold, lively angularity of Italian futurist letterforms made it a natural choice for wood type.” says Fili. 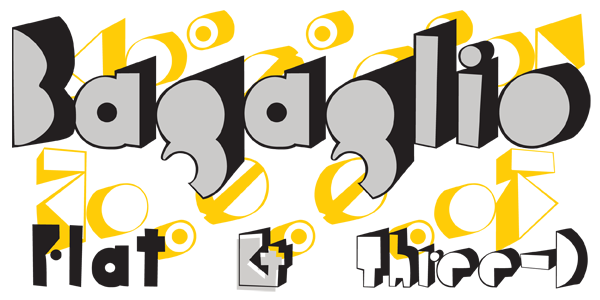 This digital version presents Fili’s wood type design for use in web and print applications.